Virginia lawyers at your fingertips! The Virginia State Bar announces the launch of a new online access portal for its Virginia Lawyer Referral Service (VLRS). The portal allows users to filter and search by geographical region and legal topic to find Virginia lawyers in good standing with the bar. For $35, the VLRS will connect users to a lawyer for an up-to-30 minute consultation. There are no strings attached for users. They can choose to employ the attorney, or they may find that their legal issue has been resolved by the consultation. The online service creates a third avenue for people in need of legal advice or representation to contact the VLRS. 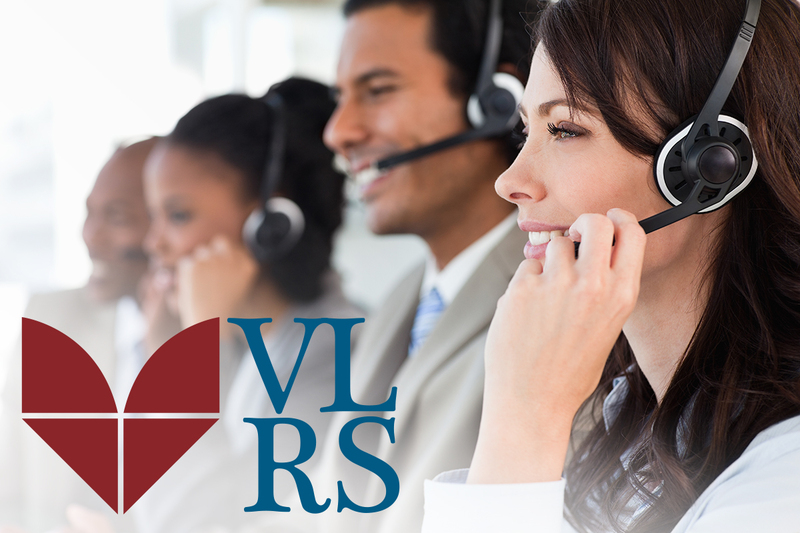 Users can still call VLRS offices between 9 a.m. and 5 p.m. Monday through Friday (excluding state and federal holidays) and email the service at lawyerreferral@vsb.org. Virginia lawyers can learn more about becoming a VLRS panel member at the VLRS website. Take a moment to learn about Virginia Lawyer Referral Service at www.vlrs.net and try out the new online portal.